Wet days in the woods aren’t for every food fan, but if you love mushrooms and the outdoors too then maybe foraging is for you. Foraging expert Marlow Renton from Wild Food UK aim to brighten up those rainy days for aspiring gourmands who want to go wild. Wild Food UK runs a range of foraging courses throughout the year but specialises in fungi during the bountiful autumn season. Mushrooms are available all-year-round if you know what to look for but autumn is when the woodland mushroom show really begins, with thousands of species coming into fruit. 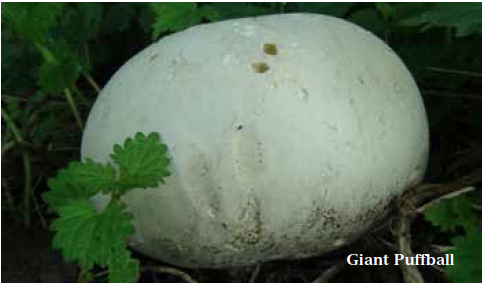 In spring and summer, we find most of our edible mushrooms in meadows or on trees and tree stumps, but that all changes around the first rains in September. 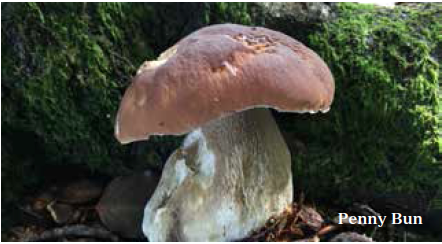 This does depend slightly on where you are in the country as mushrooms react to slight changes in temperature and moisture levels, both of which vary as you go further north. Marlow continues: “We are confident of finding Chanterelles in the Peak District (Midlands) every time we go there in August. flavour but we don’t recommend just frying big slices of it in butter. the shops, you buy them dried for soups or stew type dishes. at them until they are dry. This preserves all the fresh flavour. • Go out two or three days after a good rain shower. • Check the trees in your area; look for older mature trees, especially Beech and Oak, as these will have the widest variety of fungus growing with them. • Look in the same place twice! Just because there aren’t mushrooms in your woods one week, it doesn’t mean they won’t be there next time. • Never eat anything without confirming its identification in at least three separate sources. 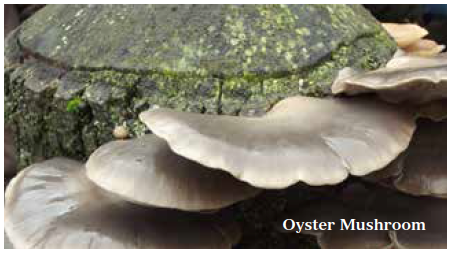 • When starting out, go on a course where a tutor can give you a hands-on experience, identifying and picking mushrooms. This is the best way to learn the basics and build confidence. • Stay Safe, and have respect for your environment, pick one specimen only for ID purposes until you are sure of what you have. 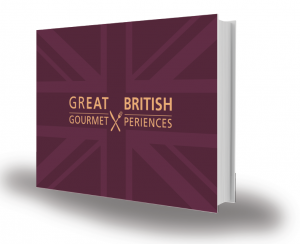 Wild Food UK foraging eXperiences feature in GREAT BRITISH GourmetXperience Guide.